Tri-County Therapy is currently providing speech, feeding, occupational, and physical therapy for the Charleston and Greenville, SC areas. 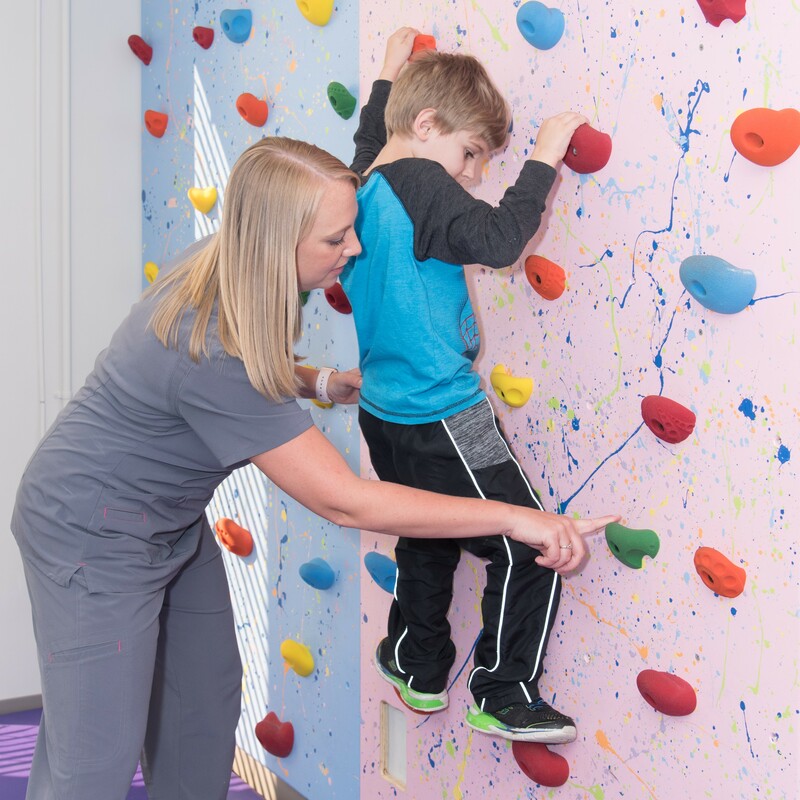 Therapy is offered in a variety of settings, including: the natural environment, homes, preschools, and in our outpatient offices. Our outpatient offices are located in Anderson, Greer, Charleston, Ladson, and Mount Pleasant. We pride ourselves in having personable, inviting staff at each location. 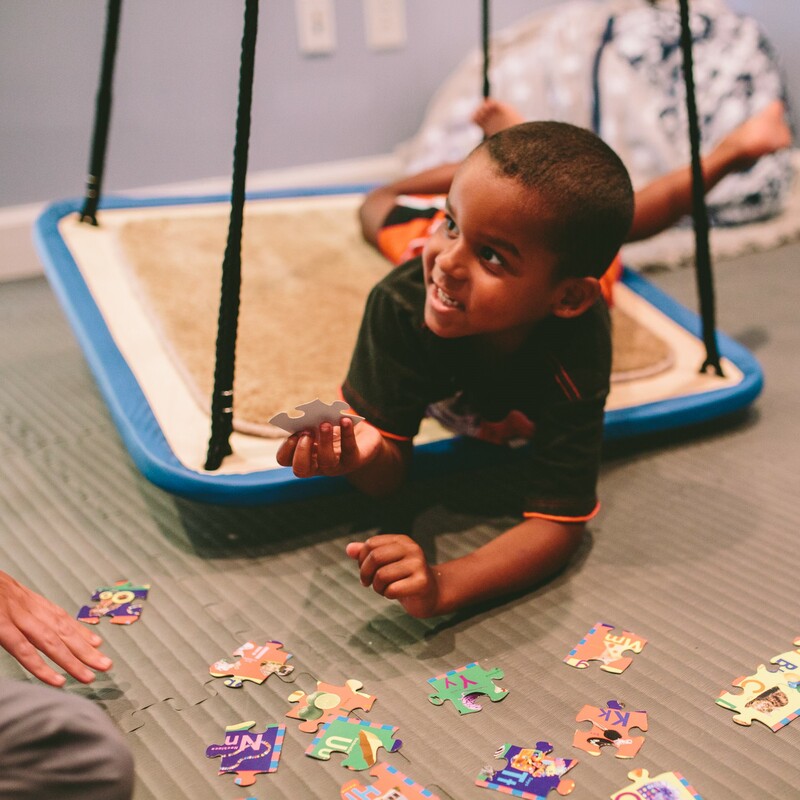 From our office staff, to therapists and management, our care is child centered. Personalized patient care is what sets Tri-County Therapy apart. When you visit one of our locations you can expect to receive world class care. Our expert specialists and caring staff will provide you with an exceptional patient experience. “Love this place!!! … We are very satisfied with the therapists! They are very nice with kids, and I have seen great progress in my girl's speech since she has been with them."